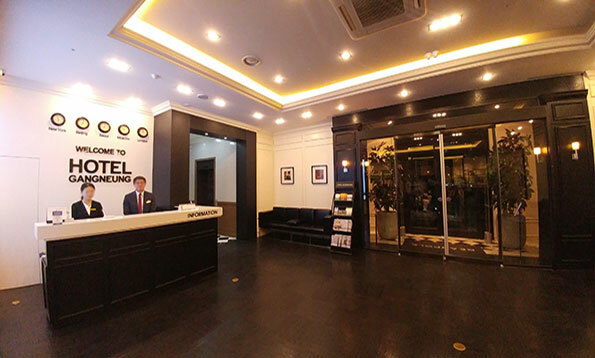 Gangneung Tourist Hotel, where business and relaxation coexist, 74 rooms of various types in the city with convenient transportation network We will be your best business and relaxation place. 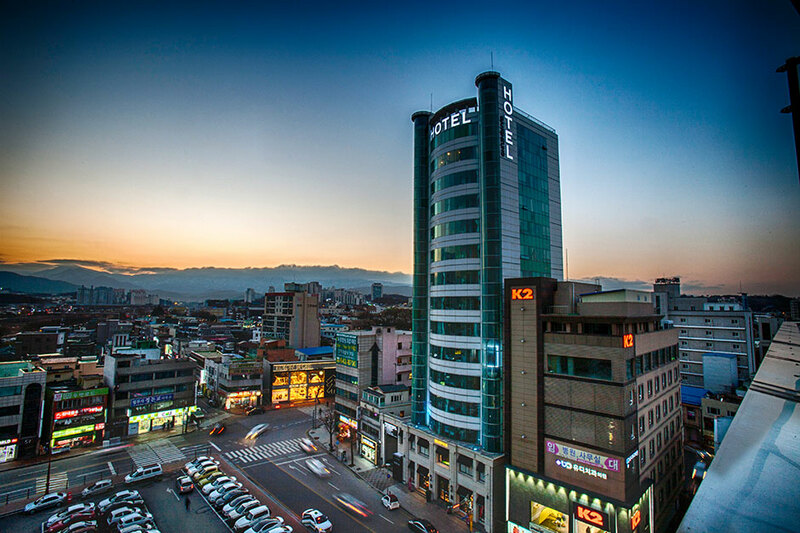 Gangneung Tourist Hotel is located in the center of Gangneung Easy access to sightseeing spots and surrounding cities and 15-story rooms East to the east, East Sea to the east They get out of Daegwallyeong and gather in one place and flow to the sea. 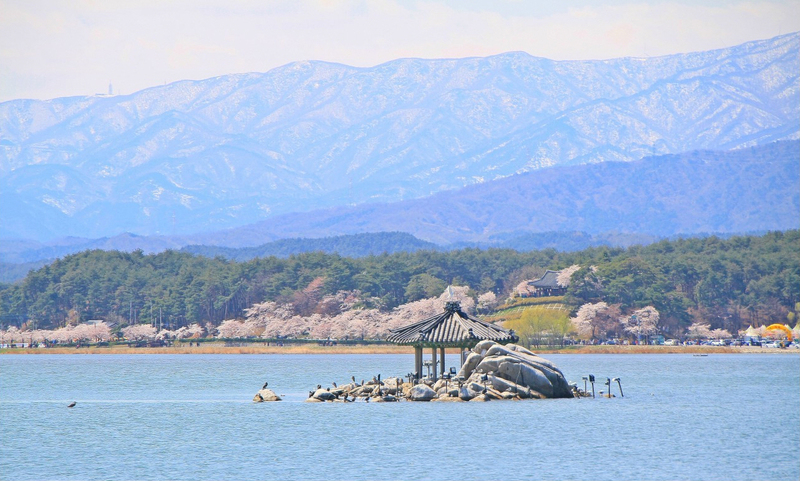 There is Namdaechon, the representative water stem of Gangneung, The view of Gangneung city comes to a glance. 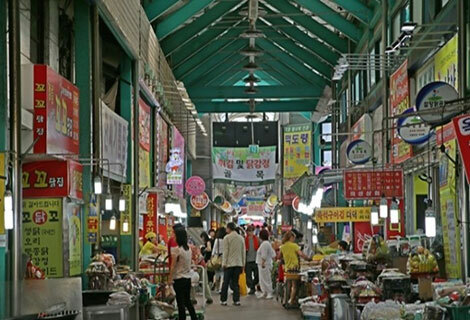 Located adjacent to the hotel, there is the central market, a traditional public market in Gangneung. Agricultural products and local foods and the five senses are well formed. 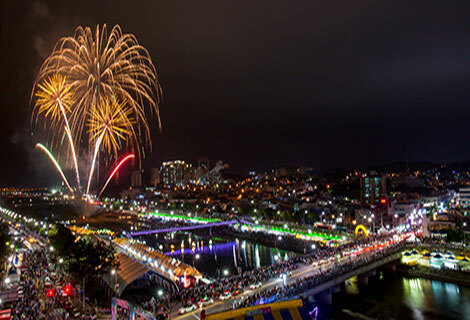 and in the vicinity of the Namdae Stream.